Online registration for the Ottawa Ospreys Rugby Football Club (RFC) is now open. The provincial registrations system is sportlomo. In an effort to maintain transparency on fees, Rugby Ontario, Rugby Canada and Osprey due portions are broken down at checkout. With any non-profit organization, it takes a lot of volunteer efforts and hours to maintain a large program. 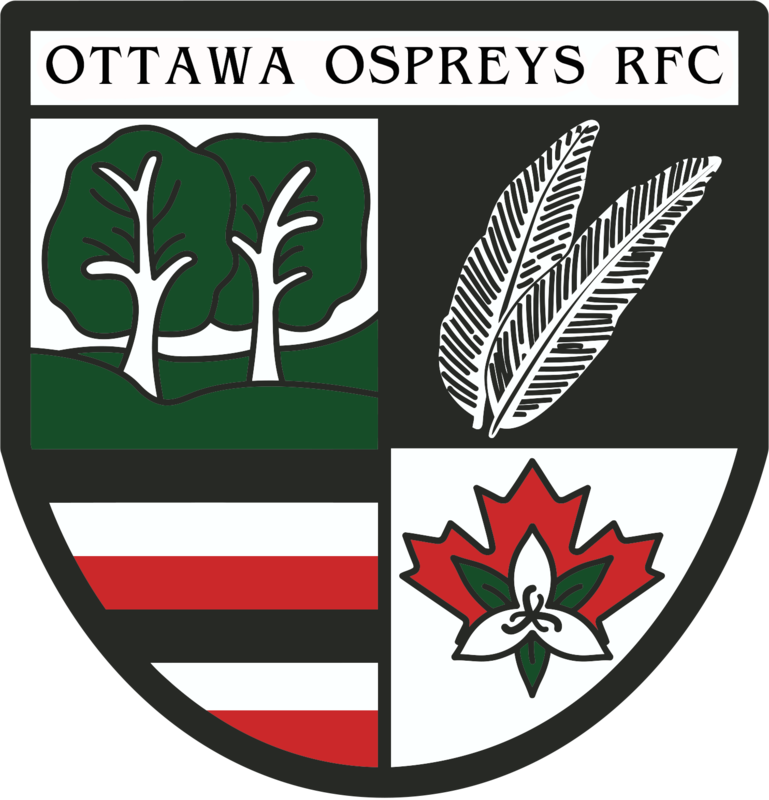 In 2019 the Ottawa Ospreys RFC will be implementing the volunteer Opt-In / Opt-Out program for all registered members. This program will allow members to make a sound choice in their volunteer efforts for their local rugby club going forward. If you Opt-In to the program, you will receive a zero cost applied to your registration applications. On club social events, Directors of the Programs will receive your information and provide you options on where help is needed. If you opt-out of the program, a $50 fee will be applied to your registration, to help the club adjust for the additional time and recourse to successfully run the programs and events. All coaches, match officials, managers, medical staff, board members and volunteers are required to register through the Management Registration option. Club dues cover various costs including, but not limited to: Insurance, Rugby Canada Fees, Rugby Ontario Fees, League Fees (per team), Referee costs for games, Athletic Therapy & First Responder Costs (per game/tournament), Field Rentals, Equipment renewal funds, Jersey renewal funds, Referee Courses for members, Coaching courses for coaches, Ownership at Twin Elm Rugby Park, Operational costs (bank fees, off-season storage, admin fees). It is expected that adult players and an adult member of each family representing minor players participate in fund raising activities and/or volunteer with various Club activities during the season. Help from parents and players to raise funds and assist with Club functions is a necessity to keep costs low. However, if volunteering is not possible, individuals may opt to pay a fee in lieu of volunteering as approved at the 2018 Annual General Meeting.